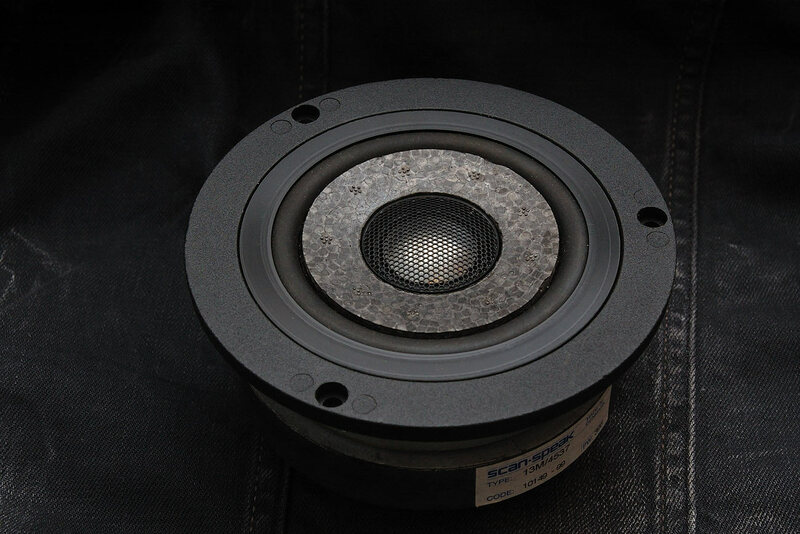 ScanSpeak 13M-based coaxial driver - for Thiel. Pretty interesting design, midrange clarity/performance falls between classic 13M and 12M. There is 7" coax too.